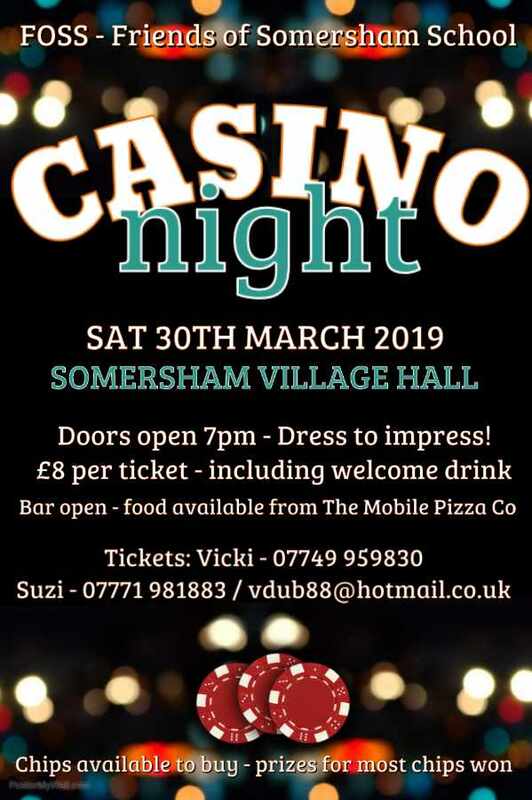 A Friends of Somersham School PTA event - Casino Night in aid of Somersham Primary School. Doors open at 7pm so dress to impress! There is also a bar available. Tickets from Vicki - 07749 959830 or Suzi - 07771 981883 / vdub88@hotmail.co.uk. 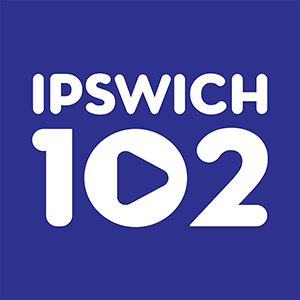 Chips will be available to buy and there will be prizes for most chips won.